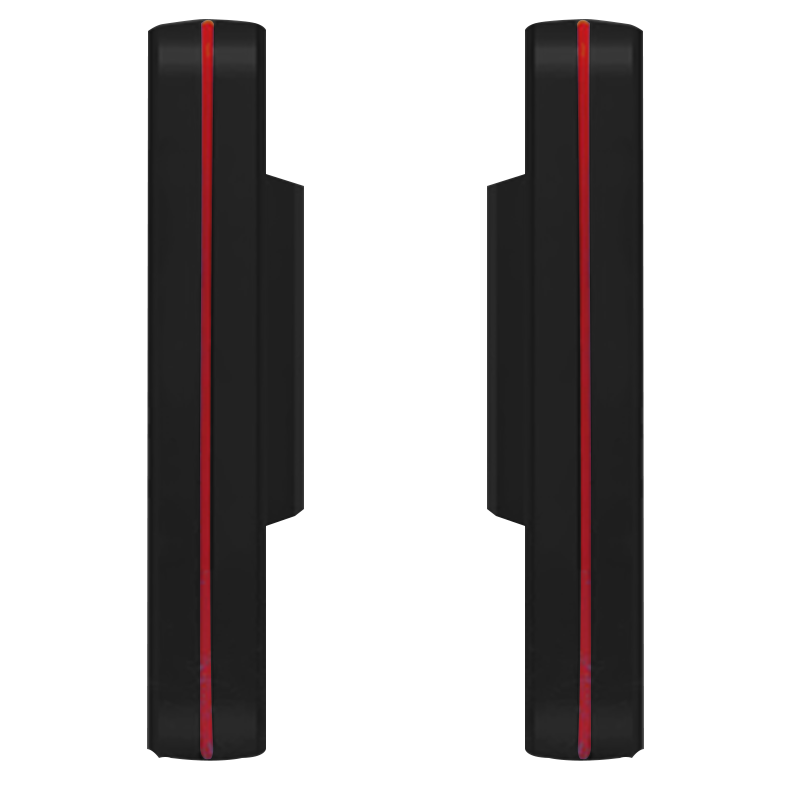 Even in the most remote areas with unstable network, Letstrack Premium series will have you covered with a GSM frequency band of 850/900/ to 1800/1900 MHZ. A rescue feature only meant to be used in emergency, simply by clicking on the SOS button. The location can be traked easily by the GPS satellites and an alert will be created instantly via notification on the app and mail. 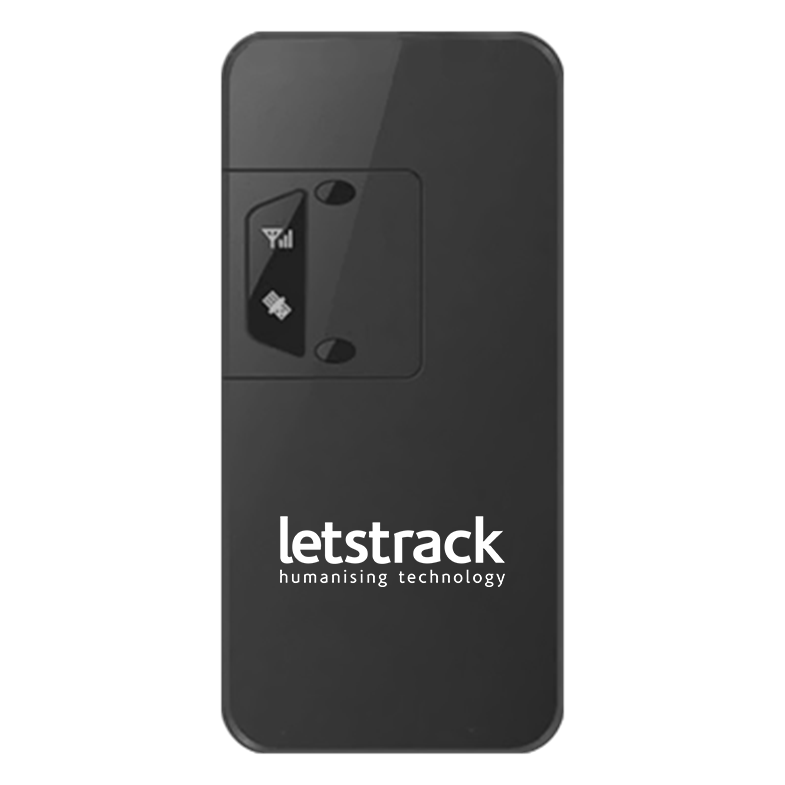 Letstrack Premium Series is a tracking device widely used for fleet management. Add unlimited devices in the Letstrack application for tracking your fleet of various vehicles like cars, vans, trucks, cabs etc. across the Globe. Also, It gives you real time view of your fleet operations- all the moving assets on one screen. 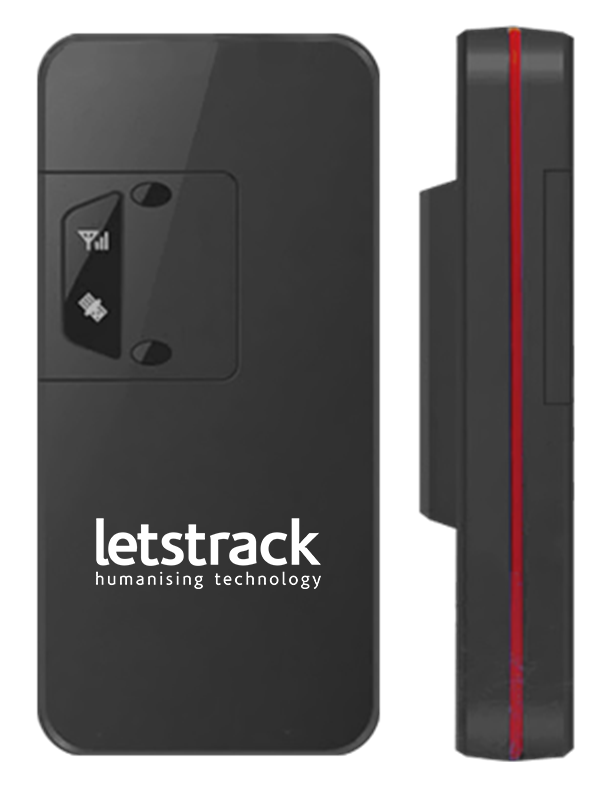 Letstrack Premium series has engine cut as its prime feature as well as full vehicle monitoring. If you see your driver is moving in the wrong direction or in case of some mishap, you can always take control and press the Engine cut button, which will dismantle the functioning of your vehicle with just one click. 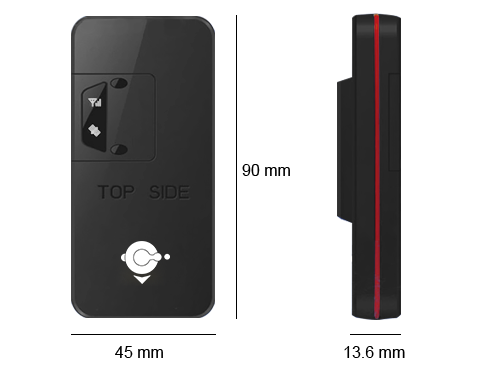 Do not have time to track your friends, family, employees as well as colleagues in real-time. Then check all the missed out on just a single screen and never worry about them again. Get notified whenever the AC is switched ON/OFF. This feature is hugely beneficial for people who hire drivers for cabs or the pickup/drop off their children. With this feature, you get alerts when your car is towed away anytime and anywhere. This feature works when the engine is switched off even. Keep an eye on all the history of your tracking devices. With the feature of storing 60 days history from WEB, you can track those in just one go. You can also download and extract the history in excel format. The Letstrack live traffic layer allows you to add real-time traffic information to your maps using the Traffic layer option. Safe mode is allowing user to activate the Anti-theft alert. User can switched on the safe mode of his device through letstrack app & will get an alert with an alarm sound when vehicle is start in safe mode.